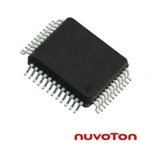 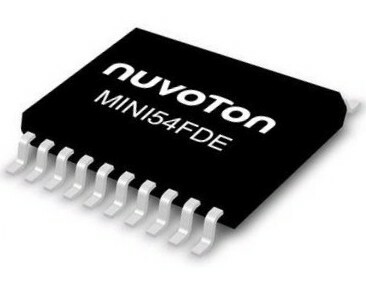 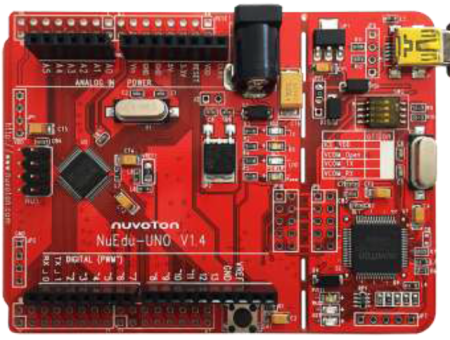 Nuvoton’s N3292 H.264 Codec Series is an ARM926EJ-S running up to 240MHz, hardware H.264 and JPEG codec based product line targeting for IP Camera, Video Baby Monitor, Home Appliance and HMI (Human Machine Interface) applications. 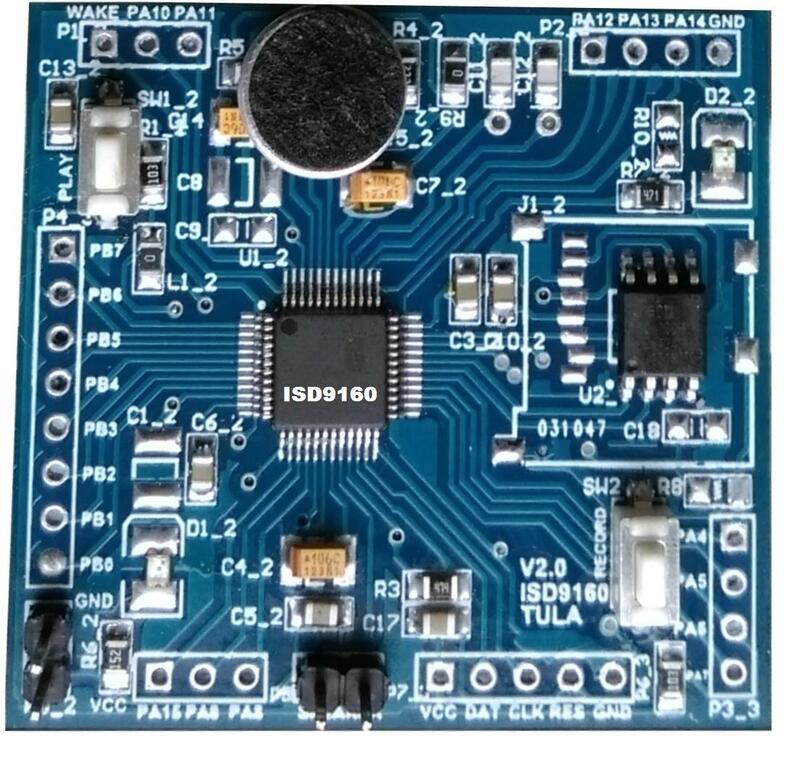 The H.264 is baseline profile and the resolution is up to 720P (1280x720) . 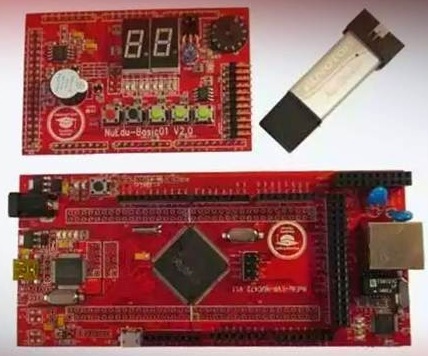 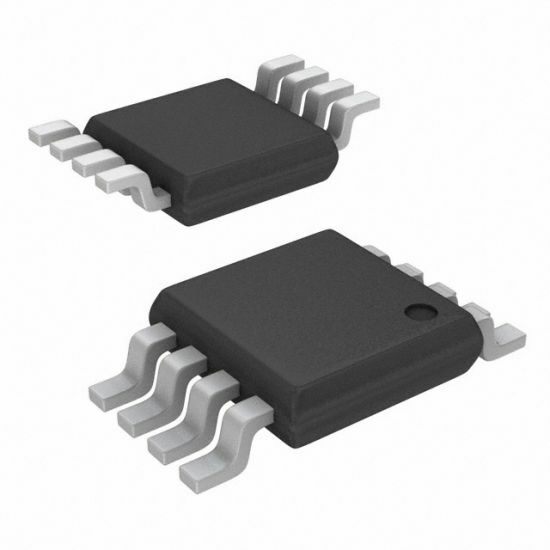 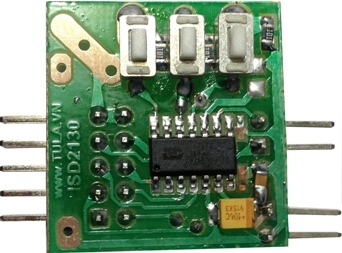 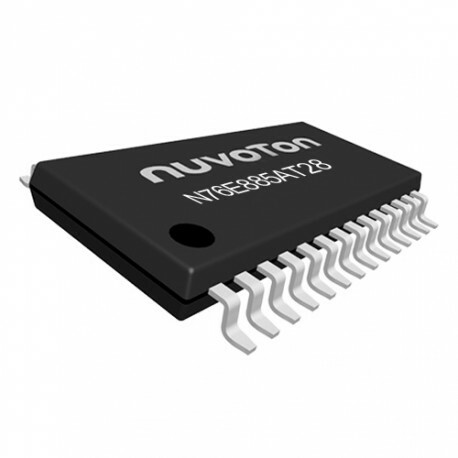 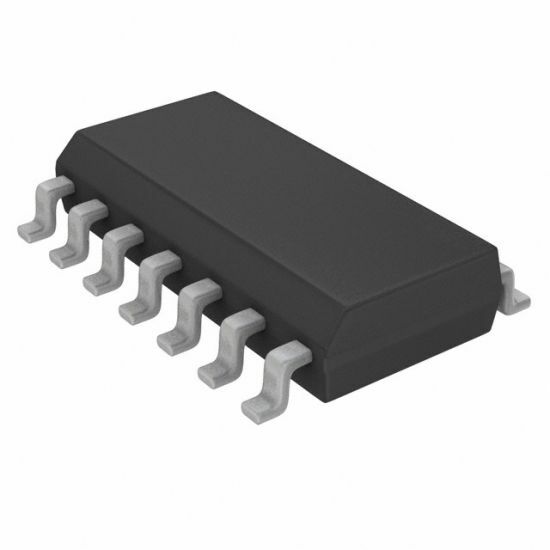 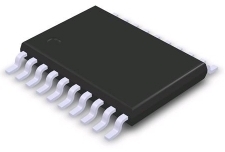 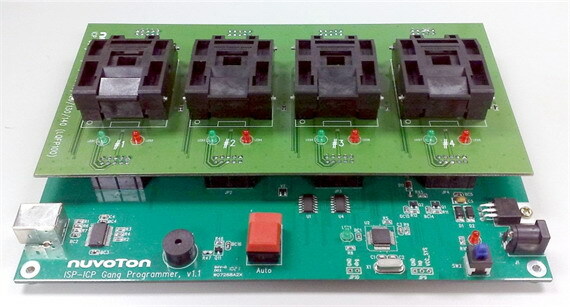 The N3292 series is 128-pin LQFP package stacked with 32MB or 64MB DRAM.